Coming in four refreshing and fruity flavours, mix up a sachet with water or juice before exercise to kick-start your workout. 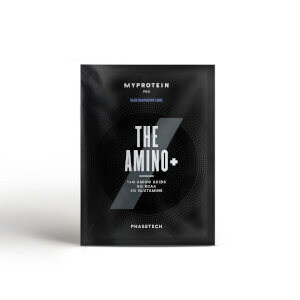 Ready-to-mix amino acid blend with added beta alanine , betaine, caffeine and guarana seed extract. Various flavours with sweeteners. Food supplement. This is the tastiest pre-workout I have ever tried, it was the Orange Mango Passionfruit flavour and was simply delicious. 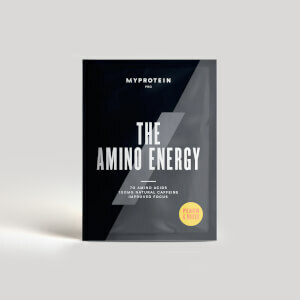 Gave me a much needed boost for my training, and for once it was a pre-workout I liked the taste of, as I've been struggling to find one that doesn't taste bland or grainy. Would definitely recommend! Really love this pre work out mix. Flavours are amazing. 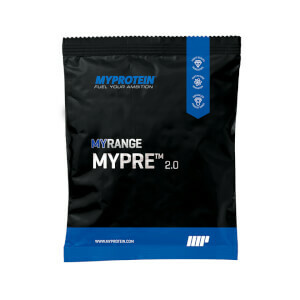 These pre-workout powders taste great (if you have a sweet tooth) and definitely gives a kick to your workout. Cola was my favourite. I think it is too powerful for me as my skin started to tingle like spiders walking on it for about 5 minutes.